Take a look what landed in the Solid Signal labs! 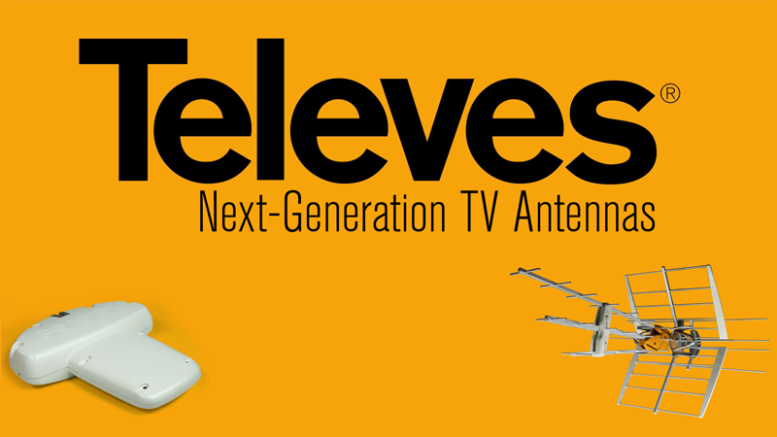 It’s Televes’ latest and greatest UHF/VHF antenna. Take a look at what’s in the box, then shop Televes DATBOSS Mix UHF VHF Amplified Outdoor HDTV Antenna LTE Filter (149483) from Solid Signal for this awesome antenna!